Accountants have been urged not to prescribe a “one-size-fits-all” approach when recommending software to their business clients. Pitcher Partners director Lene Tuiatua said the firm regularly comes across clients who have been prescribed accounting software by their previous accountants that do not suit their size or purpose of their business. “Generic software is being recommended to every client, regardless of whether it was a good fit for their business,” said Mr Tuiatua. Instead, Mr Tuiatua believes accountants should consider software that support their core capabilities. “We look more at how our clients work, what drives them and what they want to achieve. 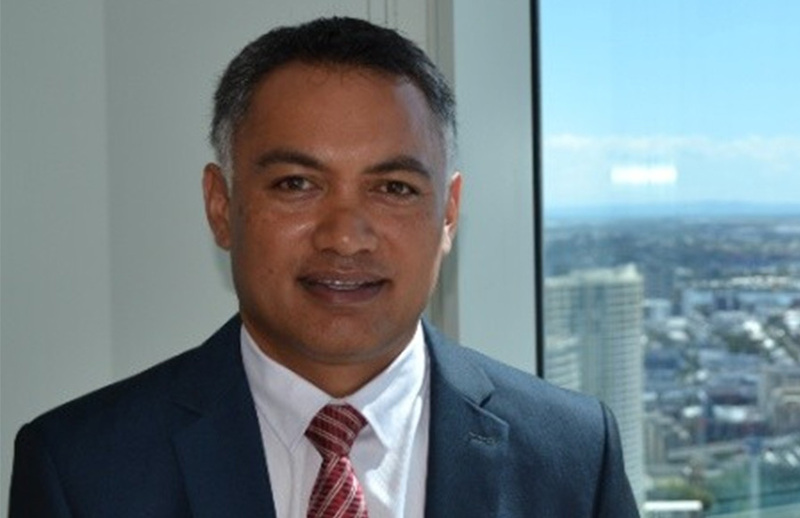 However, Mr Tuiatua believes that while building software was not the role of an accountancy firm, they should be looking to build bridges between different operating systems to optimise outcomes. Anderson Tax & Consulting director Debra Anderson had previously said that practitioners should consider the best option for their clients instead of recommending a particular software for their own benefit. “In my opinion, it is a common issue that practitioners encourage vigorously that their clients shift to a particular software or solution because it benefits the practitioner,” said Ms Anderson. “I'm seeing practitioners complaining that the ATO is coming out saying you don’t need to have cloud software to do STP. I get incredibly frustrated that practitioners think it’s about them when it should be about the right solution for clients and what’s easiest for them to comply with the law. “Cloud software is fantastic and I’m a big fan but, of course, not every client needs it,” she added.